Thalidomide was marketed to pregnant women as an antidote for morning sickness in the late 1950s, but the results were calamitous. An epidemic of babies born with various disabilities including limb, organ and neural damage led to its withdrawal from sale in November 1961. There were over 5000 known thalidomide survivors living worldwide in 2003, including 500 in the UK. The full number of people affected by the drug reached tens of thousands. It is well known that thalidomide caused babies to be born with disabilities. However, it is highly likely that many other children died in the days and months after birth and that even more were miscarried or stillborn because of thalidomide. Johnson, Stokes and Arndt estimate that altogether, between 87,600 and 275,500 babies were affected. A single tablet had disastrous effects. Researchers have been able to link the days on which tablets were taken with specific forms of damage. For example, a tablet on days 21-22 after conception could cause damage to, or loss of the eyes. A tablet on day 24 could cause loss of the arms and a tablet on day 29 could cause loss of the legs. The key message from this is that the babies who survived thalidomide were those whose mothers took a tiny amount of the ‘poisonous pill’. Key players in the development of thalidomide are linked with the Nazi regime. The book explores this issue in meticulous depth and it is hard to summarise the evidence briefly. However, two things are clear. The first is that the Chief Scientist of Chemie Grunenthal, the Germany company who patented the drug, was Dr Heinrich Muckter. Muckter spent World War 2 (WW2) at an institution which tested drugs on Buchenwald concentration camp prisoners. The second is that Otto Ambros was a consultant for the Distillers Company, the British organisation which distributed Thalidomide in the UK. Ambros was sentenced to 8 years for his war crimes during WW2, which included using slave labour from the Auschwitz III-Monowitz concentration camp. Thalidomide seriously harmed adults too. When taken for more than 2 weeks, thalidomide could cause adults to contract ‘polyneuritis’, nerve damage involving symptoms such as tingling, numbness, excruciating muscle cramping and even partial paralysis. It could affect coordination, balance and the ability to walk. Altogether, around half a million adults were probably affected. “The Thalidomide Catatrophe” provides the response from Chemie Grunenthal to one affected surgeon who used the drug. “Thank you for your letter of 8th March 1960 in which you tell us you are increasingly suffering from paraesthesia and… probable polyneuritis… We wish to advise you that we have received no such reports to date” (p110). This letter was a lie: the company had received several reports and their false reassurance may have caused the surgeon to keep taking the harmful drug. As Johnson, Arndt and Stokes comment, these effects probably cost this surgeon his career. Warnings the drug was dangerous were ignored. To this date, Chemie Grunenthal claim that they could not have known about the harmful potential of Thalidomide. The evidence presented by Johnson, Stokes and Arndt makes this almost impossible to believe. For example, there is clear evidence Grunenthal’s Chief Scientist, Heinrich Muckter, received warnings a year before thalidomide even went to market from Dr Piacenza, an Italian doctor who undertook trials of the drug. Writing in 1956, Piacenza reported that the drug was unsuitable due to its toxicity. He described side effects in adult patients which included a whole-body rash and peripheral nerve damage. Reports from concerned physicians continued to be sent to Grunenthal, but the drug was not removed from market. Concerns were also raised about the potential harmful effects of thalidomide on unborn babies. For example, in 1959, scientist Dr Randolph Riemschneider raised concerns that thalidomide was causing birth defects in tadpoles he was experimenting with. As he later recorded, “we sent this information with photos to Chemie Grunenthal… Unfortunately, no answer was forthcoming” (p115). Even when its impact was known, Chemie Grunenthal continued to sell thalidomide. There were warnings that thalidomide was harmful before it even went to market. However, Chemie Grunenthal did not publicly acknowledge its harmful potential until 1961. In a speech on 14th July that year, Heinrich Muckter, Grunenthal’s Chief Scientist told his staff, “if I were a doctor, I would not prescribe Contergan [trade name for thalidomide] any more. Gentleman, I warn you… I see great dangers” (p41). Yet he didn’t withdraw the drug from sale until November that year. If he had pulled it immediately after his speech, more than 25% of the babies who were affected would have been saved. 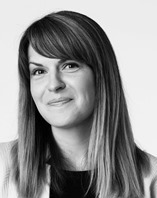 The impacts of thalidomide are sometimes invisible. 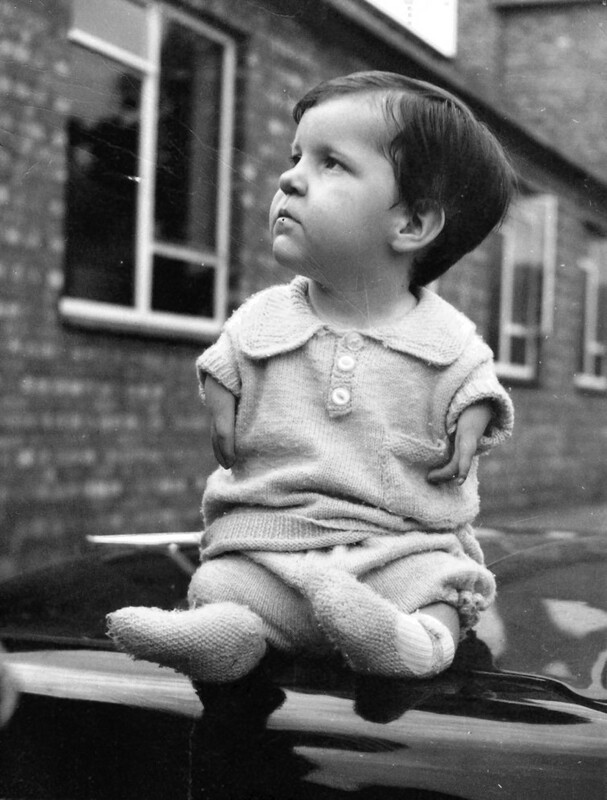 Not all survivors were affected by the limb damage which is characteristic of thalidomide. As a toxic nerve agent, it also caused devastating hidden damage. Johnson, Stokes and Arndt report the situation of Julie Lane, whose mother had been supplied with the drug. Outwardly, Julie only had minor hand damage. However, at a young age, she developed epileptic fits. In her teens, she lost the use of her legs and later on, her arms. She also gradually lost her hearing and her sight. As her epileptic brain activity was not typical, her symptoms were misdiagnosed as being psychosomatic, and not of physical origin. This caused her problems to be stigmatised. However, a post-mortem conducted after she died aged 44 showed evidence of major internal damage which had been there since birth. Survivors still wait for justice. 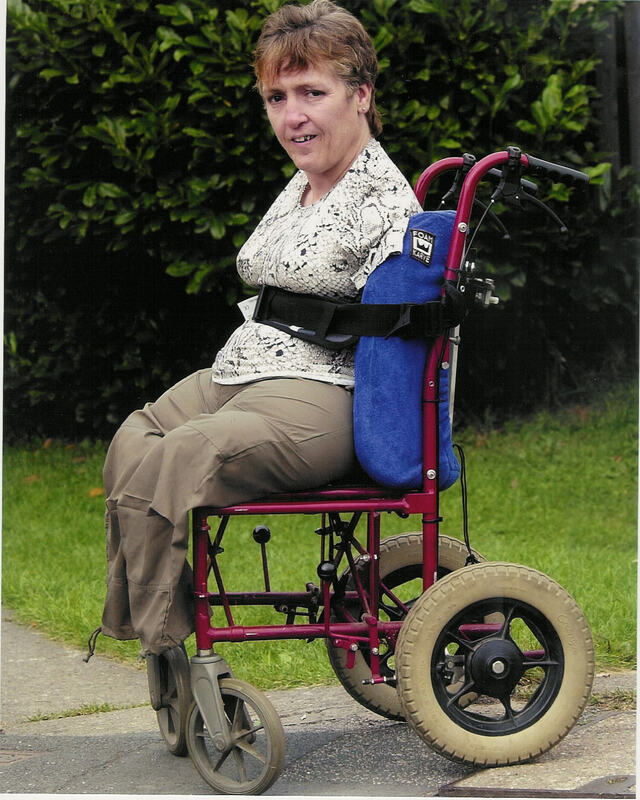 Chemie Grunenthal, the company which patented thalidomide, has never been held to account. A trial was called in 1968 but later suspended, apparently on the basis that “public interest in a continuation of the criminal prosecution no longer exists” (p.131). In the UK, Distillers, the company which distributed the drug paid out some compensation following a lengthy legal battle. However, survivors in some other countries have never received compensation, and all survivors are still waiting for an apology from Chemie Grunenthal. Some countries protected their populations from thalidomide. Several countries which considered licensing thalidomide denied or significantly restricted the sale of the drug. These included Turkey, East Germany, the USA and France. In Turkey, Dr Aygun undertook tests involving tissue cultures and concluded the drug was unsafe in 1960. In East Germany, the relevant officials had concerns based simply on the information supplied in the patent. They noted that due to the structure of the molecule, an “embryo-toxic effect” (p124) was possible. They refused a license. In the USA, Dr Frances Kelsey resisted significant pressure from the prospective American licensee company (Richardson Merrell) and managed to delay the approval of the drug until it was removed from sale in 1961. Her delay meant that only around 160 babies are estimated to have been affected by thalidomide in the USA. What these countries show is that the toxic properties of thalidomide were possible to identify using the technologies and processes of the time. Those governments which failed to prevent the distribution of thalidomide are partly to blame for the disaster, and should also be held to account. In 2019, the generation of thalidomide survivors is turning 60. What “The Thalidomide Catastrophe” makes clear is this: the international sale of the drug was preventable. Its risks should have been identified by the company which patented the drug, those which distributed it and by the governments which allowed its sale. The damage which was initially caused has been extended over six decades by a failure to acknowledge and apologise for the harm that was caused. The need for an apology remains.